In the ‘Wordpress’ menu, I have a menu item called “Wordpress Themes’. I want to hide this page title and not show it as a header. 3. 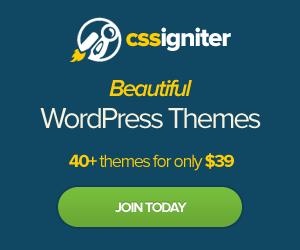 Open and Edit ‘Wordpress Themes‘. After you refresh your website the menu item title will not dispay as the page title. If you want to change your page title to something else, you can change the value in Step 5 to Yes. There is also a value in Step 5 called ‘Page Heading’ where you can set your own menu item page heading. There is no global setting to hide or display menu item titles.